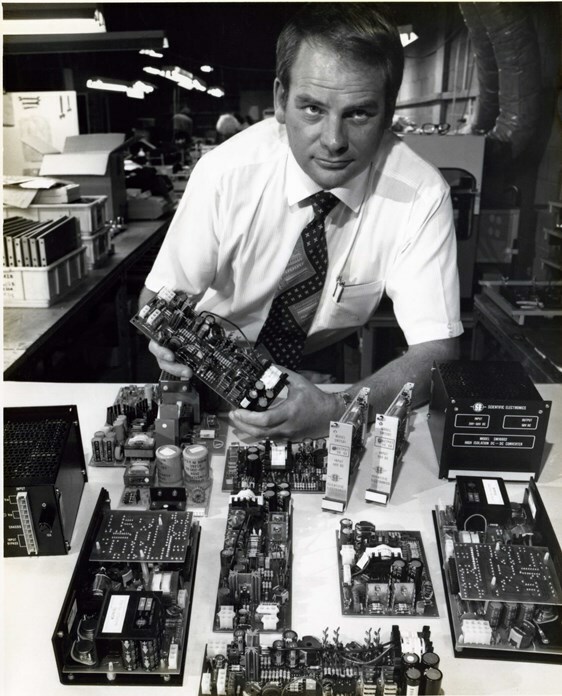 Setec’s long and illustrious history in the electronics industry began in 1968 when Scientific Electronics Pty Ltd was incorporated. This era saw Scientific Electronics focus on the design and manufacture of power supplies, frequency counters and digital multi-meters. Over the next ten exciting years, Scientific Electronics grew from a home-garage operation to a factory driven production. 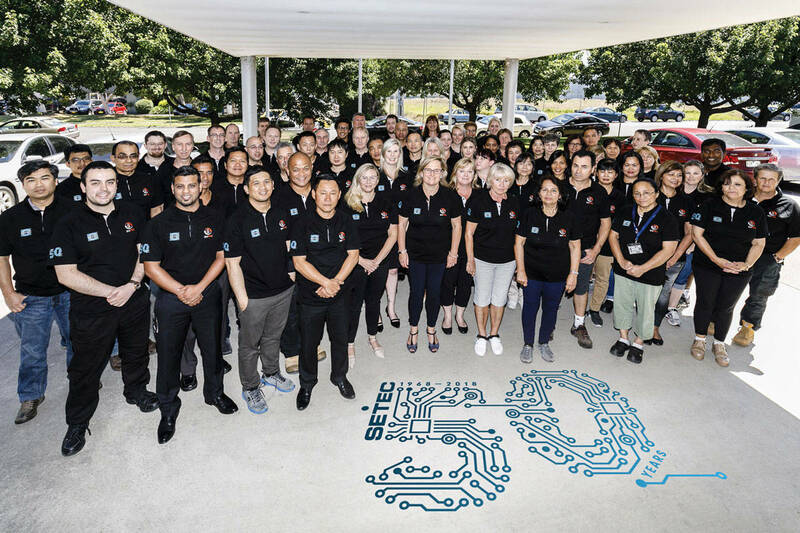 In the 1980’s Scientific Electronics became Setec and in 1985, Setec was awarded the Victorian and Australian Small Business Award. This paved the way for Setec to become internationally approved under AS33907/ISO9001 accreditation. In the mid-1990’s Setec began designing and manufacturing power-supply units for Aristocrat gaming machines. A significant milestone was reached under this agreement whereby 100,000 power supplies were produced in less than three years. Ahead of these achievements, Setec relocated in 1999 to an all-new purpose built manufacturing facility. This facility consisted of over 2,500 square metres of modern factory and stores floor space which incorporated the latest best practice anti-static, electro-static discharge floor proofing which covered 1,500 square metres. As a result of Setec’s hard work and networking in industry our customer base soon expanded significantly into gaming, communications, medical/scientific, recreational vehicles, lighting, information technology equipment and the automotive industry. Some of the brands Setec have come to work with during the 1990’s and into the new millennium include, Alcatel, Datacraft, Fujitsu, Jtec, NEC, Siemens, Aristocrat, Stargames, Fortronic, Resmed, Varian, Ellex, RF Industries, Codan, Barrett and Jayco. As our successes continued into the new millennium we were awarded funding by the Australian Government’s R&D Start Program in 2004 and were selected as a finalist in the 2007 Australian Export Awards. In 2012, our Research and Development (R&D) department expanded by 50% and we are now recognised as the foremost quality producer of custom design power supplies in Australia and gaining a significant reputation globally. Today, Setec is led by a new generation of technologies. Our export markets extend across the globe and our business continues to grow and prosper into the future.